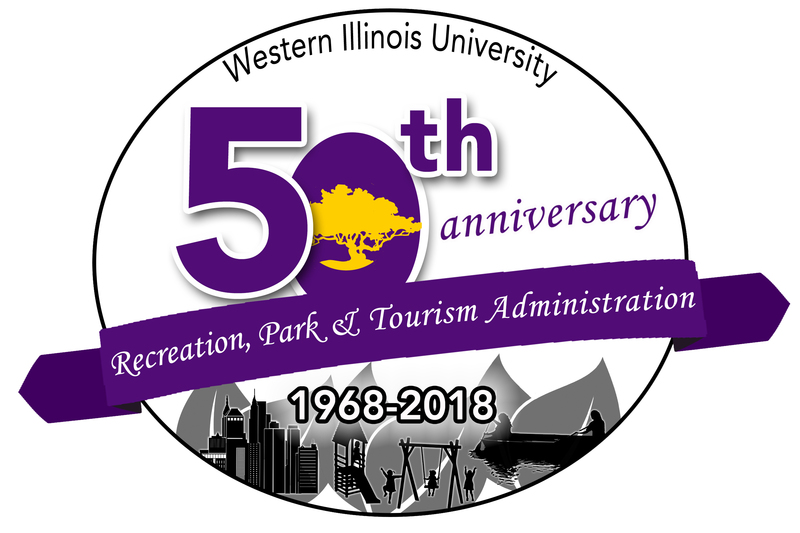 MACOMB, IL -- As part of its 50th anniversary celebration, the Western Illinois University Department of Recreation, Park and Tourism Administration has started a major fundraising campaign that includes a $100,000 matching challenge. A member of the RPTA family has pledged up to $100,000 as a match to donations received before June 30, 2018. The money will be used to provide scholarship assistance and internship opportunities to incoming freshmen and transfer students, to buy a reliable van to transport students to conferences and learning experiences outside the classroom and to host professional development and alumni engagement opportunities throughout the state. The RPTA department has a yearlong schedule of celebratory events planned planned, which began in September. The next event is an alumni and friends gathering at Tanners Orchard in Speer, IL, from 2-5 p.m. Saturday, Oct. 28. Registration can be completed at wiu.edu/alumni. A complete schedule of events can be found at wiu.edu/coehs/rpta/50_anniversary/. In 1966, Professor Emeritus Tony Mobley advocated for the development of a recreation program at WIU. 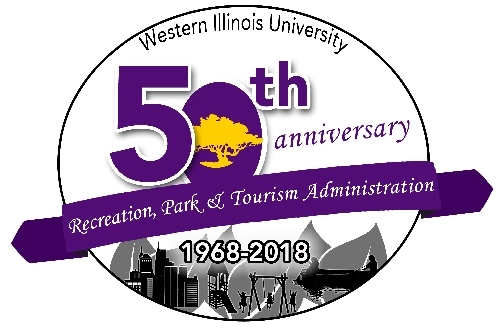 The WIU Recreation and Park Administration department was created on May 7, 1968 by a vote of the University's Board of Governors. Shortly after that time, the department began using Horn Field Campus as an extended classroom. Tourism was added to the department's name in 1989, and RPTA is now one of the University's signature academic programs. Donations through the matching anniversary program can be made at bit.ly/MatchRPTA. For more information about the WIU Department of RPTA, visit wiu.edu/RPTA.